China Residencies is a nonprofit website dedicated to helping artists find opportunities in China. We maintain a directory of over 30 artist residencies across the mainland and Hong Kong, feature interviews with artists and residency directors, and create resources, like these Artist City Guides, to make China's ever-changing art scene easier to navigate. These resources are works-in-progress and will be updated regularly. Send us a note at nihao@chinaresidencies.com with other suggestions and recommendations! Beijing is the capital of China as well as the country’s political, cultural and economic center. Beijing is huge. 21 million peoplelive in Beijing today, and its 16 districts cover a total area of 16,410 square kilometers -- that’s 13 times bigger than New York and 10 times bigger than London. Beijing’s history dates back to the third dynasty of China, the Zhou dynasty, three thousand years ago. Some ancient and historical architecture still stands in the city, and you can see old temples, ramparts, watchtowers and traditional alleyways called hutongs sitting right next to modern skyscrapers. Unfortunately, many historical neighborhoods and buildings have been demolished over the past decades, making way for shopping centers, apartment blocks, and highways. Beijing is organized in concentric ring roads, with the second ring running along the city’s old walls at the center, and stretches out towards a soon-to-be completed seventh ring, which technically runs through the neighboring province of Hebei and the nearby city Tianjin. The city is dense and highly urbanized within the 3rd ring road, but past that point, a large part of Beijing is still rural, lacking in necessary infrastructure, and organized in semi-agricultural villages. Migrant workers from all over China coming to Beijing to find work, and artists looking for inexpensive studio space outside the city center find themselves settling in these outskirts. The official and most commonly used language is Mandarin, China’s official national language, but many people who come from different provinces also speak their dialects. Beijing has its own dialect which is very similar to Mandarin, except in some aspects of pronunciation and expressions -- Beijing hua has a tendency to ad er to the end of words (like a pirate’s arrrr). Most young people in Beijing can speak a very limited amount English -- although it’s taught widely in schools, very few are proficient English speakers. 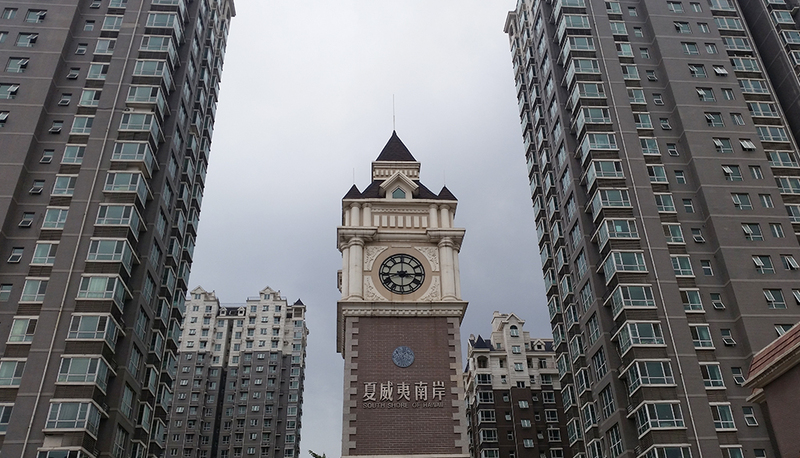 Diversity is a distinctive feature of this city, as people flock to the capital from all of China’s provinces. Although China is mostly atheist, thousands of residents practice still their own religions in the many temples, mosques, and other places of worship scattered around the city. Many international students study at Beijing’s many universities, and other people come from all around the world to live and work in the city, sometimes temporarily, sometimes for ever, creating a vast network of expats around the university district in Haidian and in neighborhoods like Sanlitun and within the 2nd ring. The weather is very similar to New York (they are both on the 40th latitude North), except with less rain and more serious air pollution. You can check the pollution forecast like the weather with different apps and through the US Embassy’s @BeijingAir Twitter account, and can buy face masks to wear when the pollution levels turn hazardous. Winters are very cold and extremely dry, although it seldom snows, and summers are hot and humid. The nicest times are in the spring and fall. Beijing is also at the heart and center of China’s art, music, performing arts, and creative scenes. There are thousands of museums, galleries, concert venues, theaters, and nearly a dozen different arts districts. Not every museum is worth visiting, there are a few great spots to check out. 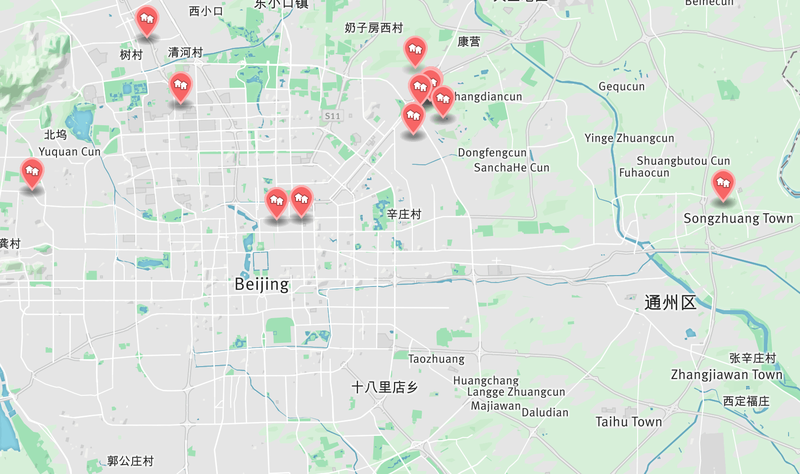 Like we said, Beijing is gigantic so this guide is broken down into seven different areas, from the most central to the furthest out. In central Beijing, many of the streets off the main avenues are alleyways called hutongs, forming interconnected groups of low-rise homes with gray tiles roofs. Unfortunately, in order to rebuild “the new Beijing”, most of Beijing’s hutongs were dismantled by the government before 2000. 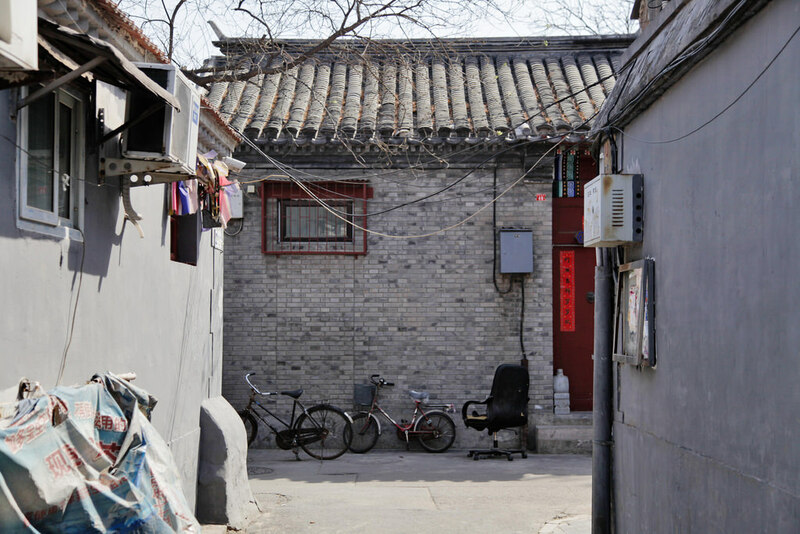 A few groups of hutongs are now protected around Houhai, Dashilar and Nanluoguxiang, and many independent art spaces and galleries have popped up in recent years within the city center. 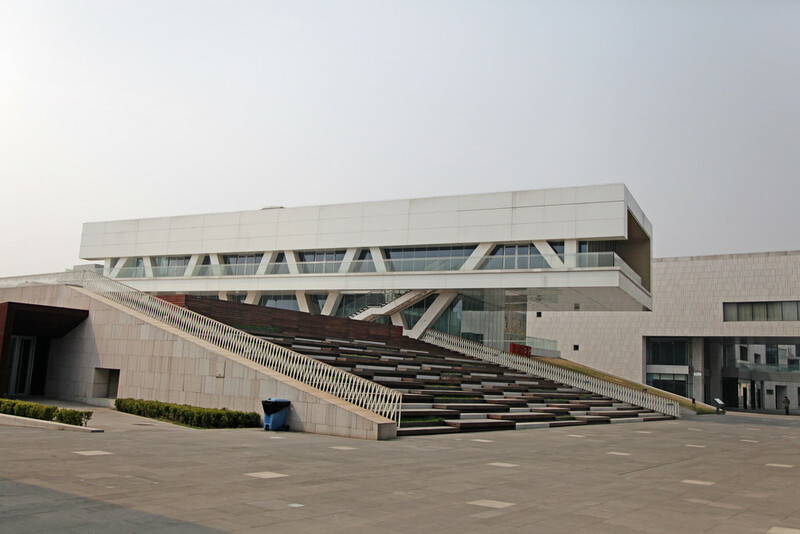 798 is one of Beijing’s most well known art zones, located in the Dashanzi area, in Beijing’s north-east Chaoyang district. Many of the buildings previously housed government-run electronics factories, built with support from the former Soviet Union. Beginning in 2000s, artists began to divide, rent out, and re-make the factory spaces to turn them into galleries and studios. Since then, this district's scale exploded. Rents rose steadily as 798 developed, but the financial crisis forced some galleries to close or moved out. Meanwhile, cafés and fancy restaurants started replacing galleries. Real-estate developers embraced the gentrification and 798 slowly became more of a tourist attraction than an artist community. Even though 798 is now more likely to serve as a backdrop for a wedding photoshoot than for an artist’s performance, many of the biggest Chinese and international galleries are still there. Caochangdi Art District is to the northeast of 798, a bit further from the city center, and a bit less commercial. More than 100 galleries and cultural companies are based in Caochangdi, and many artists still have studios there but you won’t find as many tourists and shops. 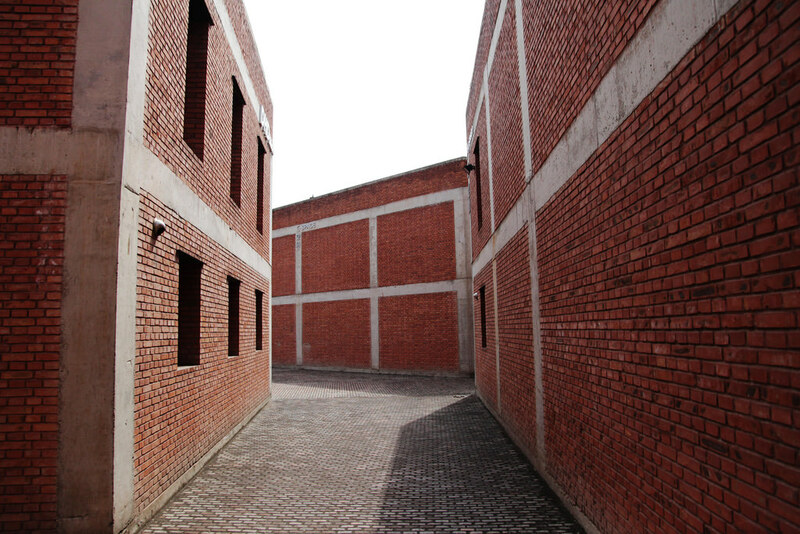 Most of the grey and red brick architecture is designed by Ai Weiwei, and he still works in a studio comlex the neighborhood. In this area, urban development has not completely taken over yet, and the local residents still run mom & pop restaurants and shop at the open-air markets in the alleyways. 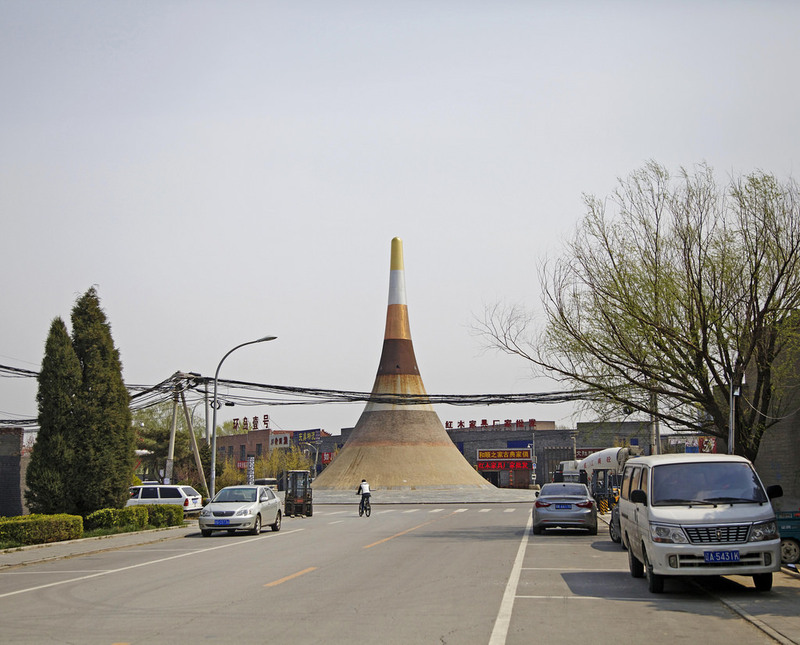 These six villages are further than Caochangdi, also located between the urban and rural areas. Unlike 798, these villages are communities where artists create, work and live. In 1999, Wei Gang rented more around 15 square kilometers of a pickle factory yard and rebuilt it to a series of lofts called “Shangri-La”. Since 2009, a new development plan put forth by the Beijing government may result in forced demolitions and evictions for many of these communities. Although artists and residents tried to protect their studios and houses, some studio complexes were demolished, and others are at still risk of being cleared for new developments at some point in the future. There are also quite a few other museums, art spaces and residencies that aren't part of a particular arts district. The Haidian district encompasses much of the western side of the city. Many of Beijing's top universities are in the northwest corner, in an area brimming with students called Wudaokou. On the far west side of town, the Inside Out Art Museum is located on a newly developed complex filled with intriguing architecture. Qiaozi Art Community is located about an hour’s drive north of Beijing, in a mostly rural and mountainous area called Huairou, home to several national parks, nature reserves, and ski resorts. 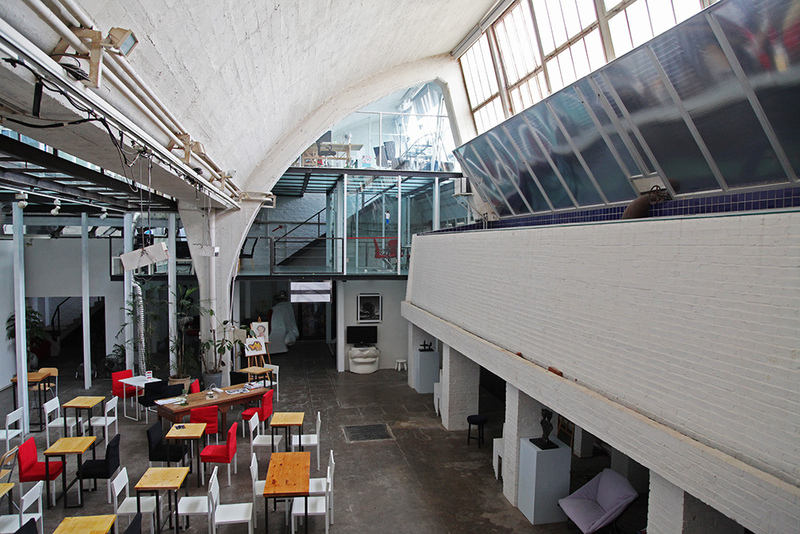 Qiaozi is small arts community is populated by established artists, architects and filmmakers. 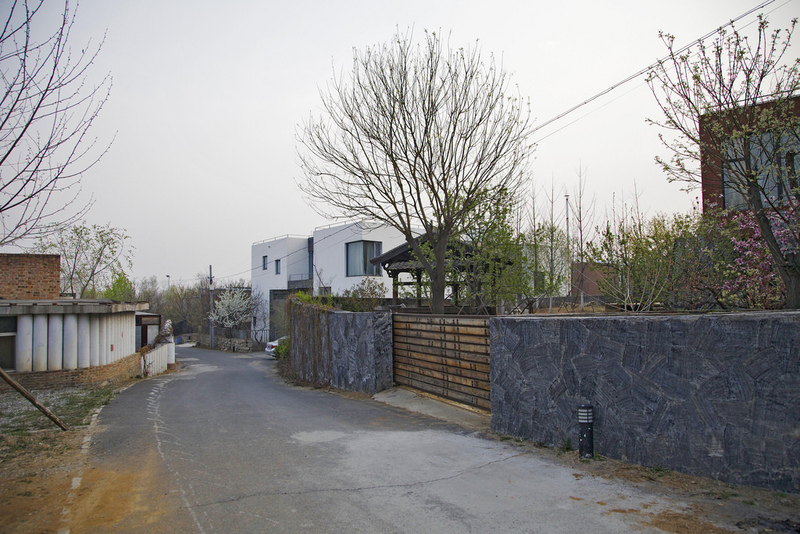 Artists like Shen Shaomin (who hosts the 4A residency), and Qu Yan, (who organizes the XuCun residency) live and work there. The Great Wall is up further north, and although some parts have been restored and become busy tourist attractions, other parts are still ruins. Songzhuang very far east of Beijing, in Tongzhou district. Songzhuang is actually one of the oldest arts district in Beijing, dating back to 1995 when artists were forced to relocated from the Yuanmingyuan arts community that had sprung up out by the old Summer Palace. Notable artists like Fang Lijun moved to Songzhuang, where a new artist community formed gradually. Nowadays, Songzhuang can feel a little empty as rents are also getting higher, prompting many artists are moving even further east into towns like Yanjiao, in the neighboring Hebei province. Beijing Design Week, held each year in September and October, hosts events related to design, architecture, urbanism, art & more all over Beijing since 2011. 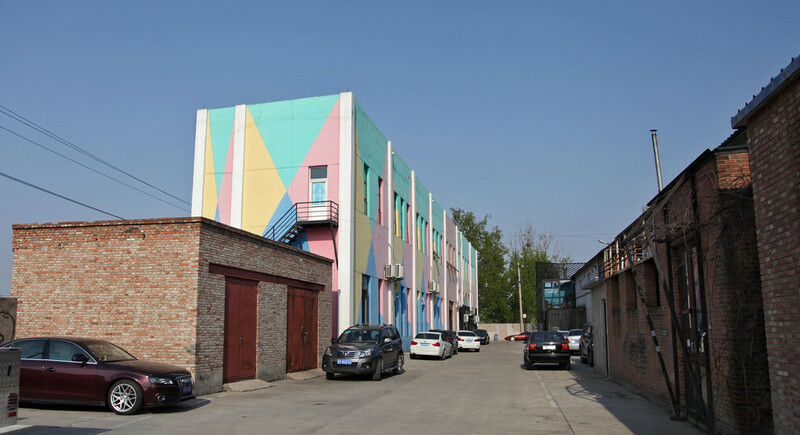 Independent Art Spaces Beijing is a series of events and a symposium held for the first time in 2015 over a weekend in August uniting independent, noncommercial and alternative art spaces across the city. Music Festivals: Modern Sky, China's biggest indie label, organizes their outdoor Strawberry festivals in several cities across China over the national holidays in April & May and October. Promoter Splitworks puts on JUE, a series of concerts and art events scattered across Beijing, usually in March. INTRO is an electronic music festival held in May or June. Film Festivals: Beijing International Film Festival is a large international festival, usually screening a mix of Chinese and international productions. The Beijing Independent Film Festival in Songzhuang is usually cancelled each year. On top of our general recommendations for staying up to speed with the news in China, here are a few English language Beijing specific resources: TimeOut Beijing, That's Beijing, CityWeekend Beijing, The Beijinger, Smart Beijing, CAFA Art Info.